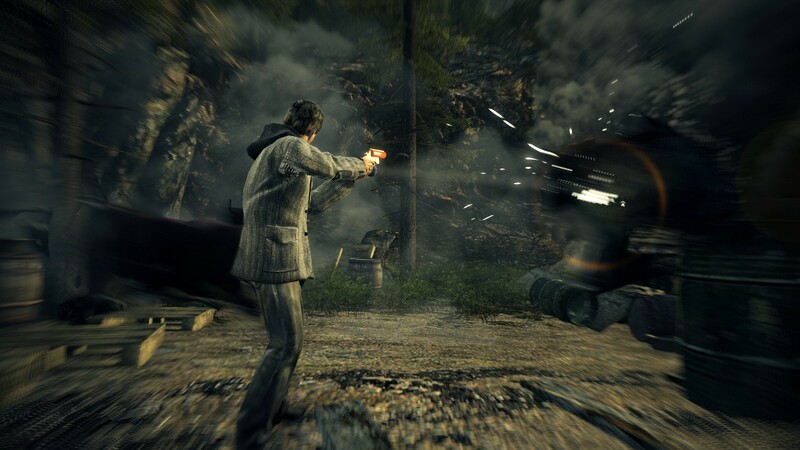 If you've never bought Alan Wake, your time is almost up. 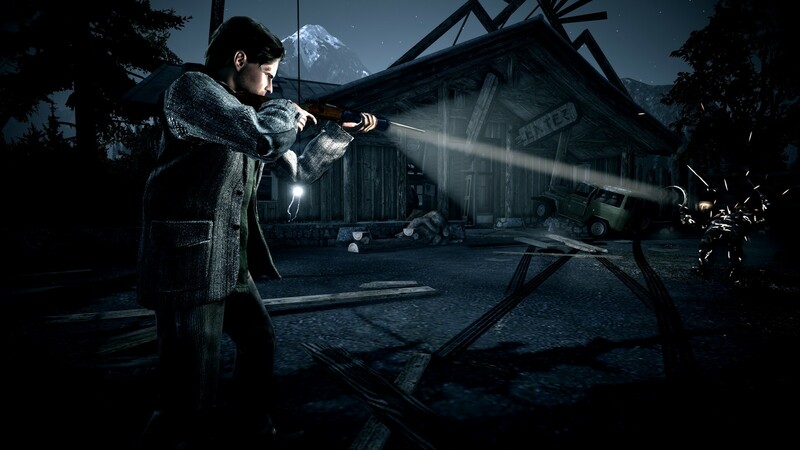 When Alan Wake first launched in 2010, it captured the attention of gamers everywhere. 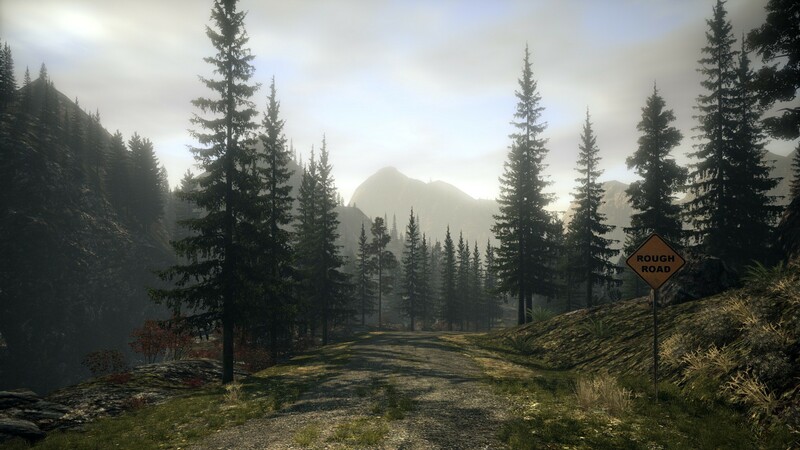 The atmospheric action / suspense game was often described as playing through a Stephen king novel. 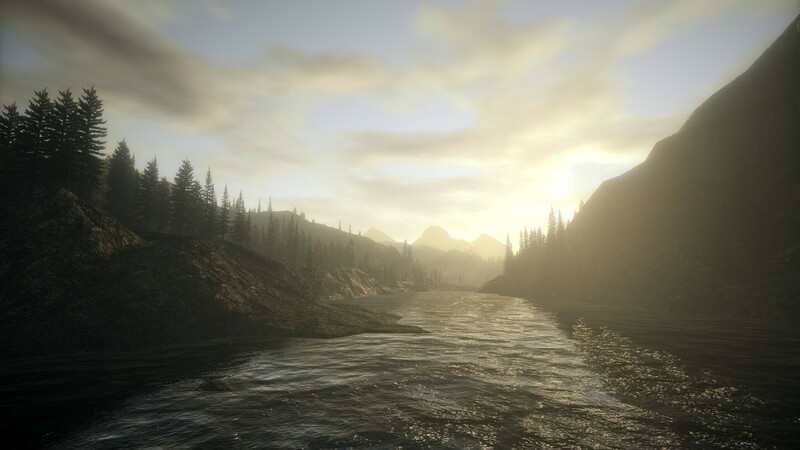 It was followed by 2 DLCs, and was generally well-received by critics and fans. It came to PC about two years later, and has been there ever since. But if you haven't picked it up yet, your time is almost up. 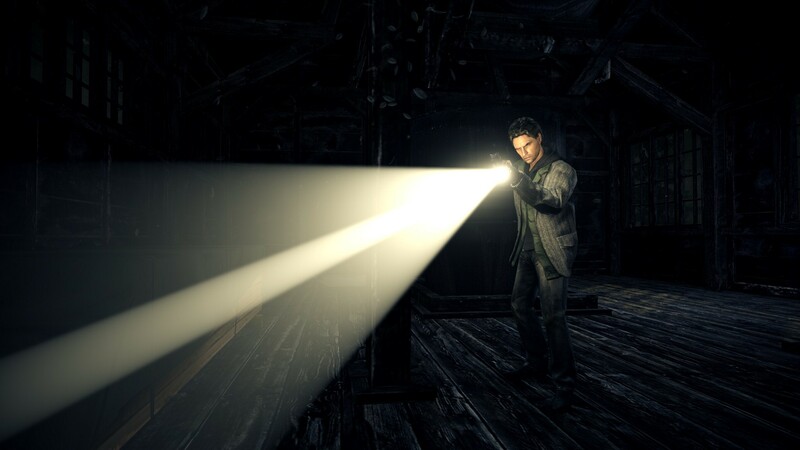 Alan Wake is leaving digital storefronts today. The game (and its DLC) is being pulled due to expiring licenses on the music used in the game and its soundtrack. Developer Remedy Entertainment says that it is hoping to re-negotiate the license so it can make the game available again, but there is no timeline for when that might happen. It's worth noting that just because the game is removed from the store, it should still be available for download to anyone who purchased it before it was pulled. Just because a game is removed from the Steam store (or other digital storefronts), it doesn't mean that it's removed from your library. 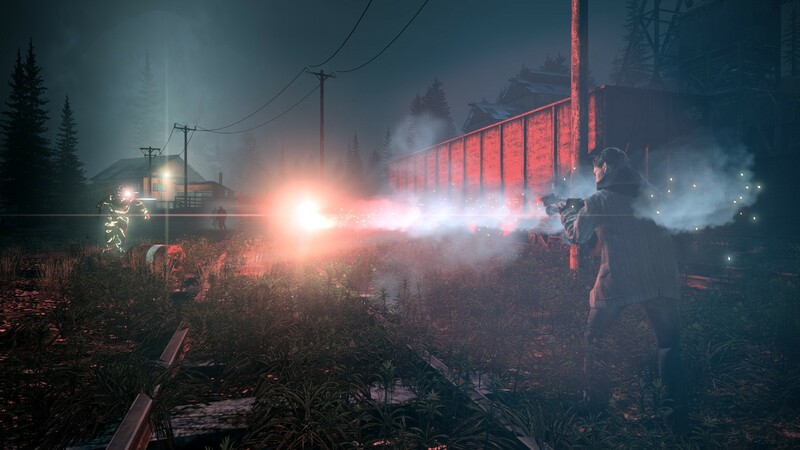 Alan Wake is leaving Steam at 1 PM ET today, but if you want to grab it before it is gone, it's on sale for 90 percent off. You can find the deal on Steam, GOG, the Humble Store, the Xbox Store, and most other digital storefronts. 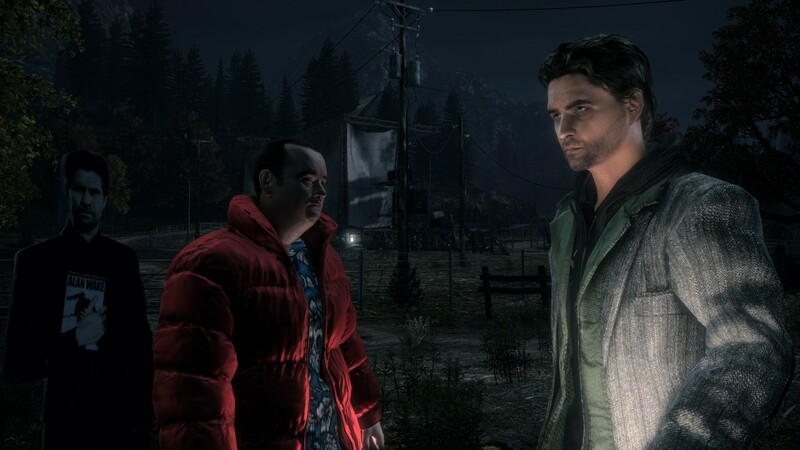 The Steam deal includes Alan Wake, the Collector's Edition extras, and Alan Wake American Nightmare (which will remain available for sale) for just $4.